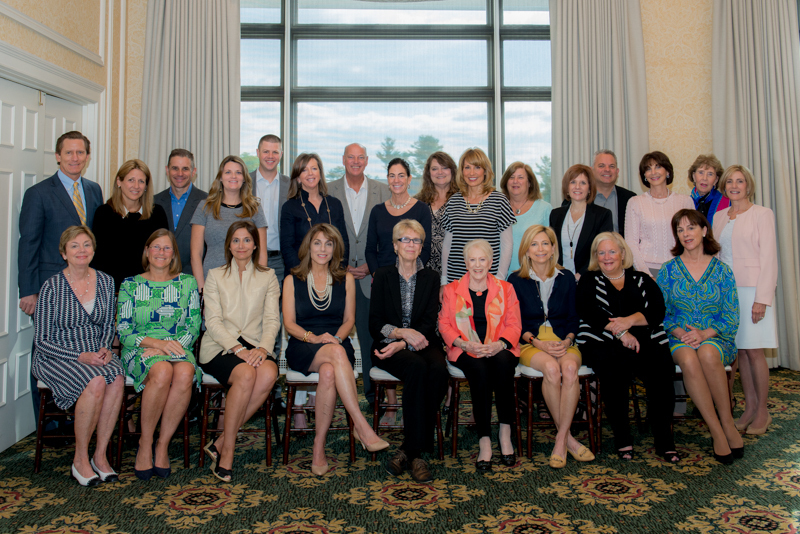 Berkshire Hathaway HomeServices Fox & Roach Realtors – Breakfast of Champions held on the Philadelphia Main Line. 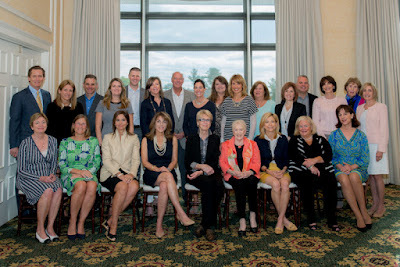 Athertyn’s Cassie Barnes is pictured back row, fourth from the right. Congratulations Cassie for all your hard work! Cassie Barnes, Sales Manager at Athertyn, Pohlig’s award winning lifestyle community in Haverford, PA, is happy to introduce visitors to Athertyn’s “lock and leave” lifestyle. Make a date to tour Athertyn’s exquisite clubhouse and other resort-style amenities in a beautiful community with spacious luxury single-level homes close to the Main Line and Center City’s best attractions. For more information, contact Cassie at 610-525-5110 or CBarnes@Athertyn.com.